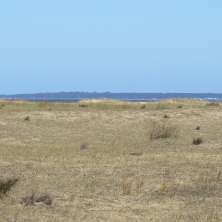 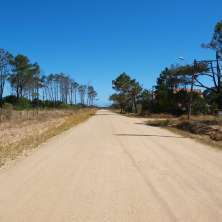 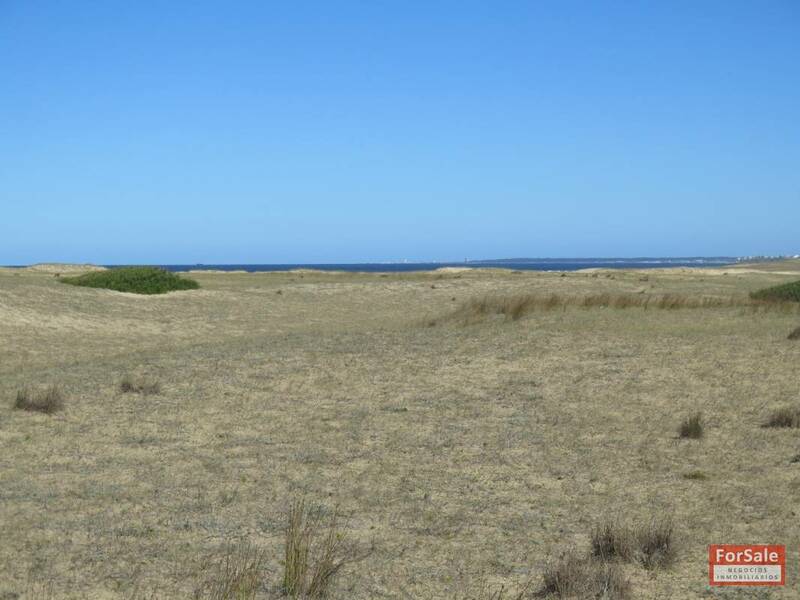 Great land plot in first line from the coast in the natural beach resort called San Antonio. 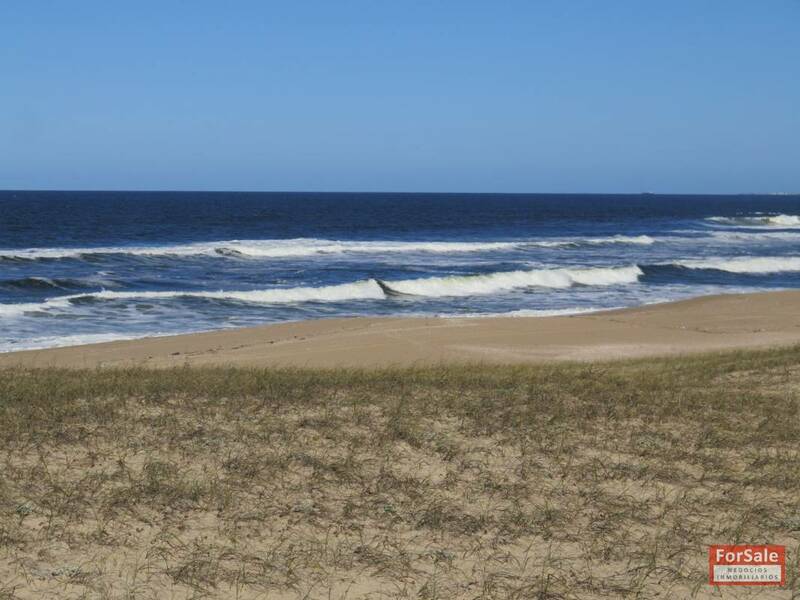 Surrounded by a natural and peaceful setting with gorgeous ocean views. 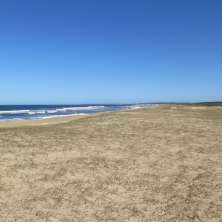 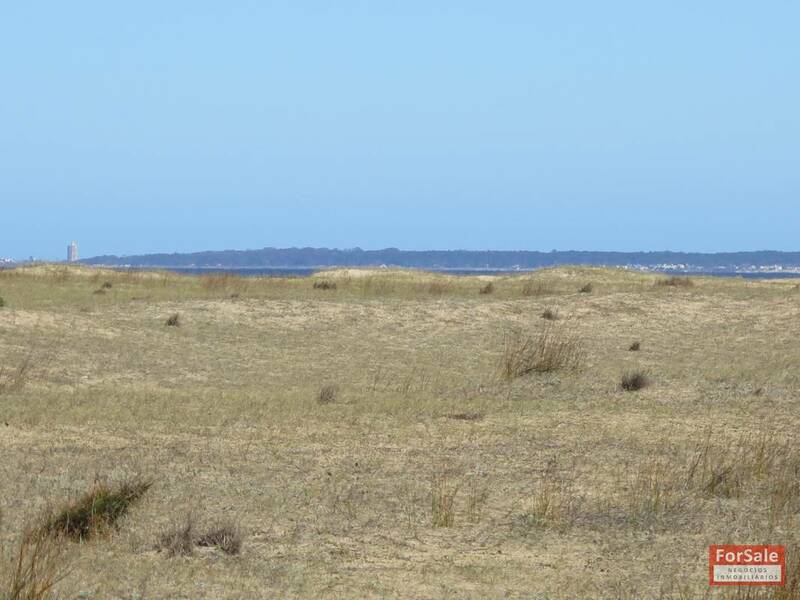 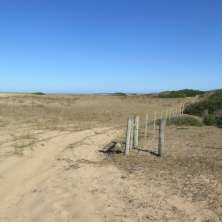 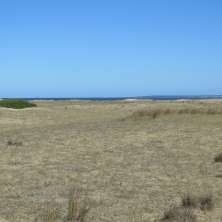 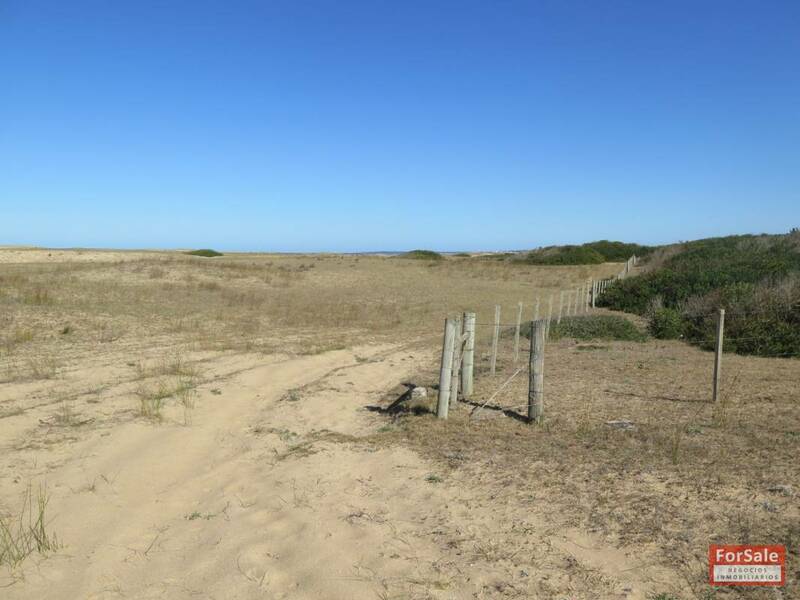 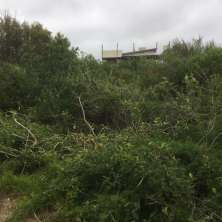 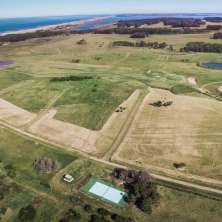 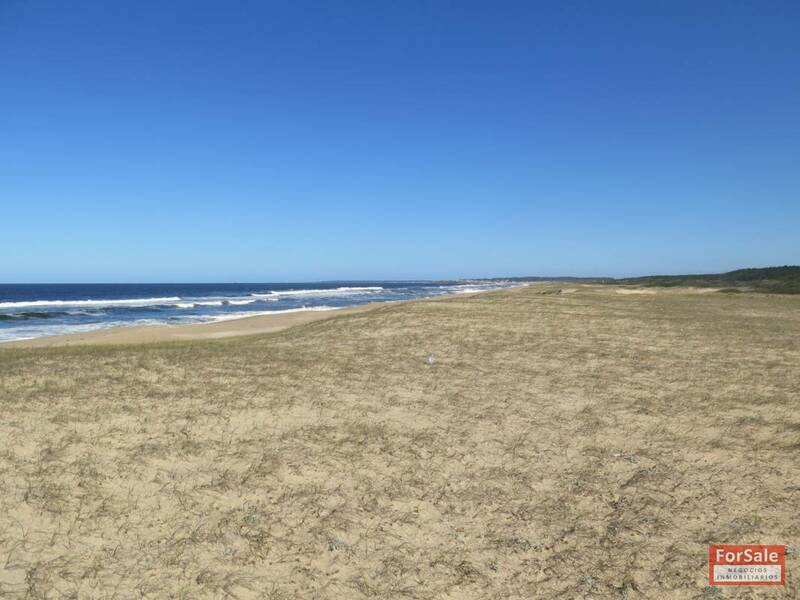 This lot has a nice area of 2.411 m2 in an excellent location ideal for those looking for privacy and open beach views. 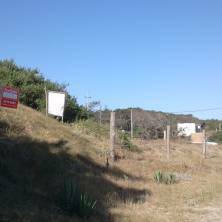 It has the local services available on the area and it is ready for building. 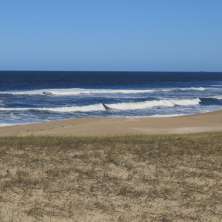 Please contact us to schedule a visit to the area.